Google has stopped counting reviews that contain "A Google User". 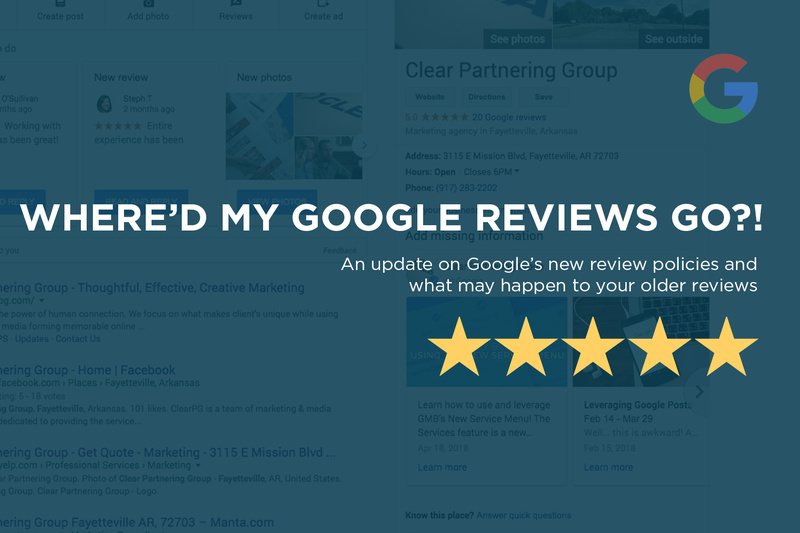 If you've been collecting Google Reviews for a long time, you'll remember that way back in 2012/13 you used to be able to leave anonymous reviews. Those anonymous reviews showed up as "A Google User."